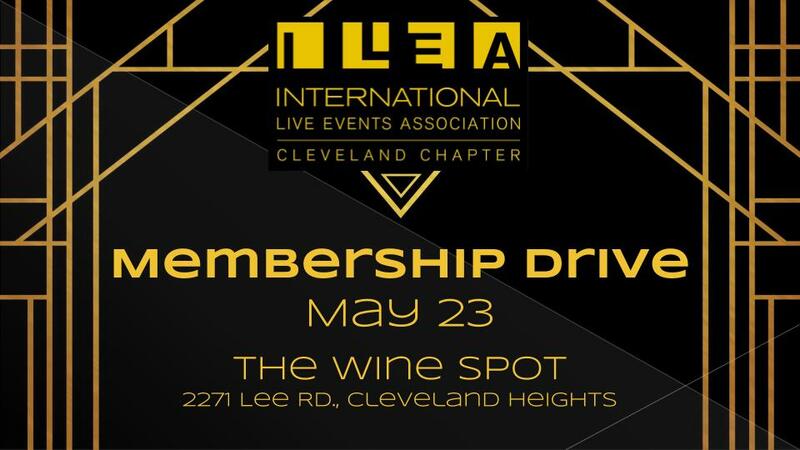 Launched in 2008, ILEA Cleveland is always growing with new members and continuously enriching our current members, with exciting educational networking opportunities. Our events allow event-industry peers to showcase, learn and collaborate as a group consistently throughout the year. If you haven’t already joined us for an event, you are truly missing out on a wonderful opportunity to not only develop your skills as an event professional but also to network with your peers in the industry. Don’t miss our upcoming events, we look forward to seeing you there! around the world, working together to find new ways to communicate through the power of live events. Outward awareness and credibility to ensure a thriving global creative events profession. Our brand values are a set of principles that we believe in; that define who we are, what we do and how we do it. Our brand values also help us to craft what we say and how we say.